A Better For You Cookie with Superfood Energy that tastes DELICIOUS! Are you tired of energy bars or snacks that taste dry, chalky, or hard or crunchy? Well you don't have to be. 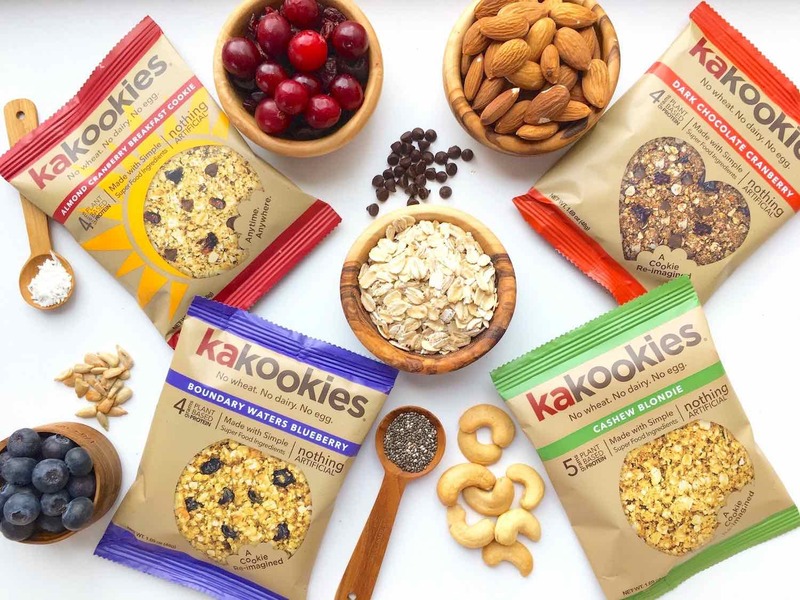 Rejuvenate your snack routine with Kakookies. 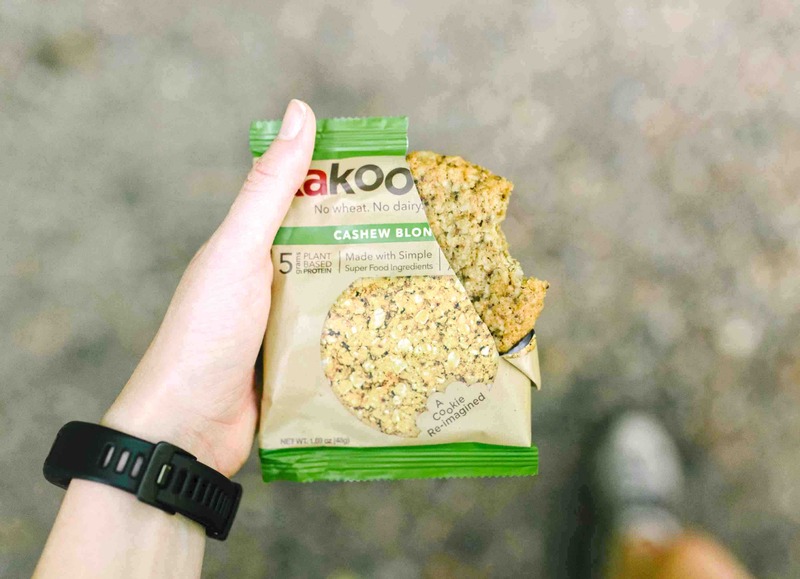 Kakookies are made with superfood ingredients, have 4+ grams of plant based protein AND are soft, chewy, and pop with flavor! "Love these cookies. Being dairy, egg & gluten free it's next to impossible to find snacks that fit your diet. And if you do find some, they typically taste like cardboard. Not Kakookies. These are legit good!!!! Love love love them." Think energy packed, nutrient dense chia seeds, almonds, cashews, and antioxidant rich cranberries, blueberries, or dark chocolate... not the mention the best tasting premium vanilla extract. "RIDICULOUSLY AMAZING! I usually avoid any gluten free baked goods because they're so dry, but these are some of the best cookies I've ever had." "With all of my travel for cross country ski racing, I get really tired of energy bars for on the go training snacks. Kakookies are a nice change of pace while knowing I'm re-fueling with a healthy product! I love Kakookies because they are satisfying, and are made of quality ingredients. My favorite is definitely BW Blueberry and Almond Cranberry, especially with coffee in the morning! They usually don't make it to the end of the workout."